Recently , I’ve been getting busier. I’m not sure if it’s the time of the year or what, but with trying to catch up with friends, the usual domestic drudgery and trying to do things for myself (like exercising), on top of work, I often find I don’t have the time to go to my favourite grocers etc So I looked into some of the fruit and veg home delivery services. 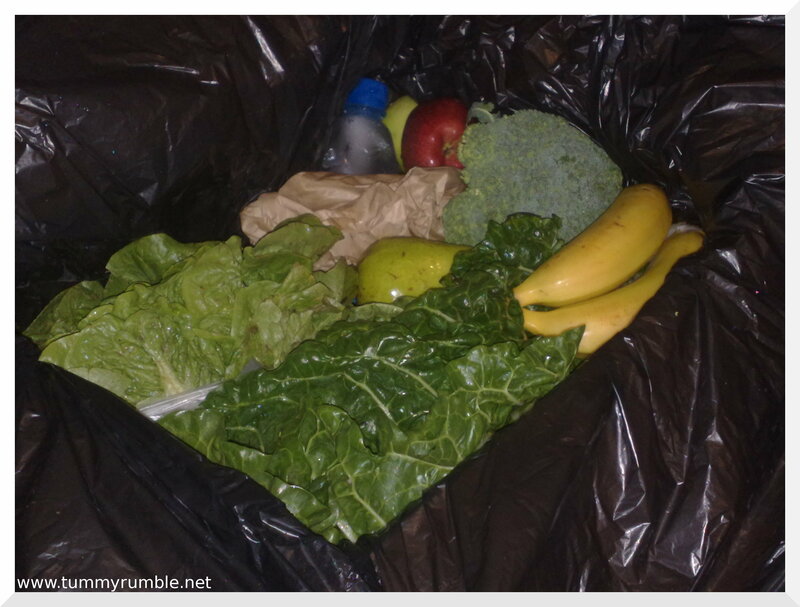 After seeking some advice from other foodbloggers, I settled on a mixed box from Abundant Organics. 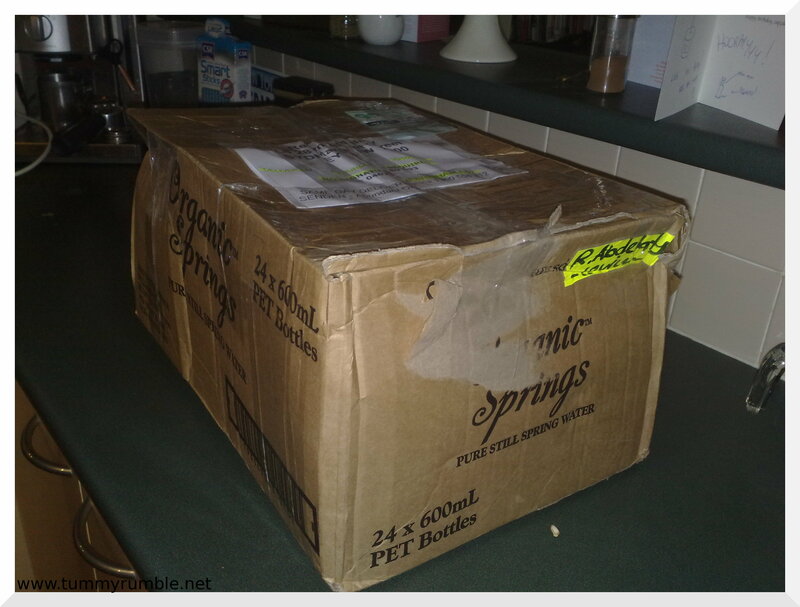 This box is meant for 1 person, cost me $36 (no delivery charge)! On opening my box of goodies I was very impressed to see how fresh everything was! So what did I get for $36? So what have I done with my haul so far? I’ve eaten my pears diced in my cereal, I’ve made a silverbeet and mushroom quiche, I’ve made a tuna Nicoise salad with my beans, potato, sweet potato and lettuce, made salad with my cucumber and lettuce and carrot, eaten 1 of my mandarins, used 1/2 a lemon for salad dressing. I think I’ll use the remaining apples for clafoutis, avocado to top the rest of the tuna nicoise salad and the mandarins? Hmm don’t know yet? Just eat them? I always think, hmmm, those pesky mandarins – what am I going to do with them? Haha. I usually just eat them too, OR, if I’m feeling especially time rich double peel them (ie. take off the white membrane around each segment) and then boil lightly in a sugar syrup and eat with whipped cream or ice cream. 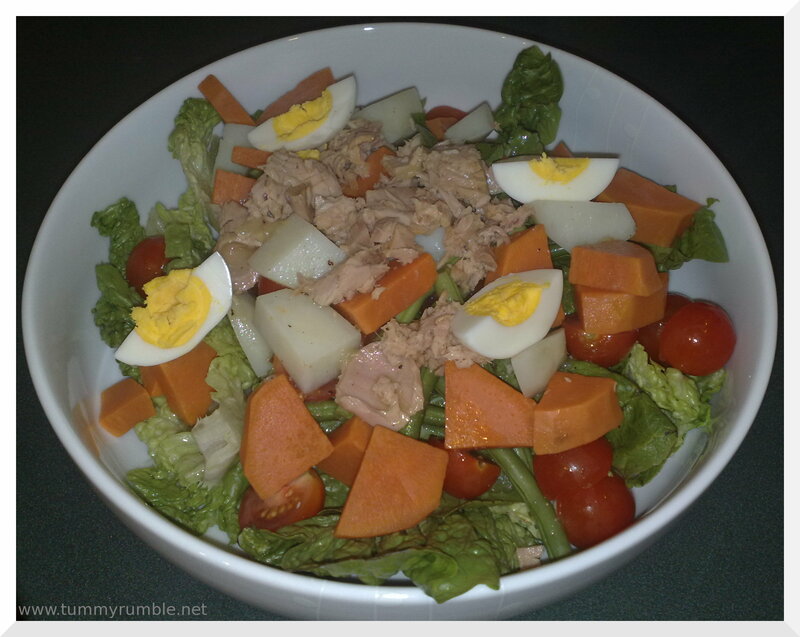 Tuna nicoise is my fav, I could eat it everyday. 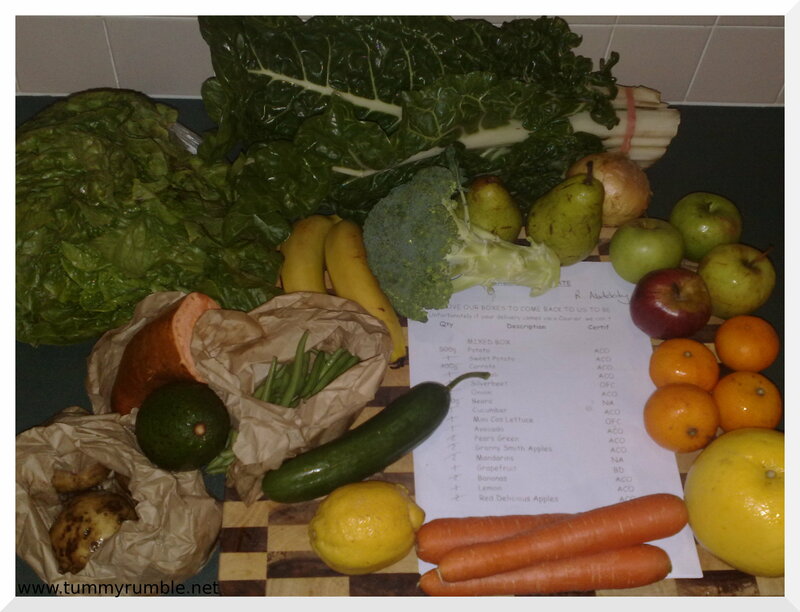 I think that you got great value for money with you fruit and veg box. I love your blog keep writing.